The AELO team boasts hard-working women with conviction, passion and a true love for helping others. We are proud to offer our event production services at affordable rates for nonprofit organizations. Below are a few of our favorites! Contact us to ensure your next event is extraordinary! Define American approached us to help plan their annual film festival, we were thrilled to get involved with this incredible organization! Guests enjoyed an art installation of portraits of Dreamers by Helday De La Cruz as well as a VR demonstration, gained knowledge at a census exhibit, took part in thought-provoking discussions, laughed through a comedy night, and enjoyed the important films telling diverse stories. After each screening, guests enjoyed informative panels featuring Nico Santos, Bambadjan Bamba, Reshma Shetty, Bethany Yellowtail, Paola Mendoza, Ala'a Basatneh, and many more. 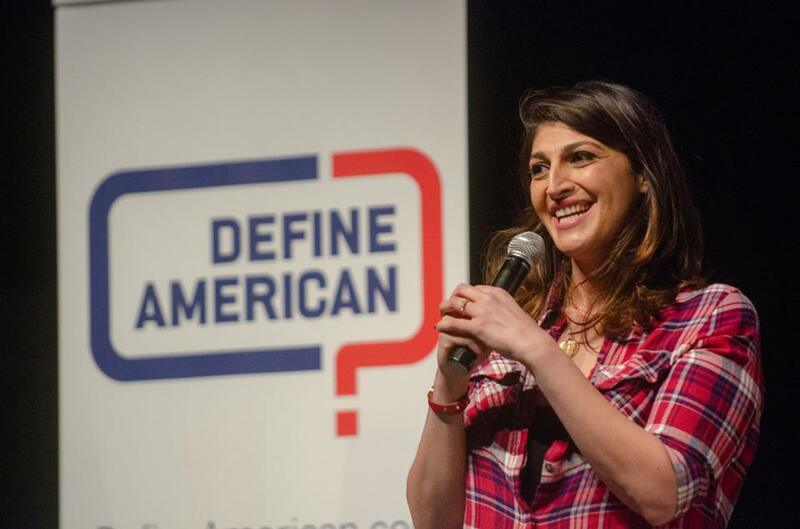 Define American is "a nonprofit media and culture organization that uses the power of story to transcend politics and shift the conversation about immigrants, identity, and citizenship in a changing America." This important work is done by a talented, dedicated, and wonderful team, and it was a pleasure to work with all of them. You can check out livestreams of the panels on the website! If you would like to join the cause and donate to Define American, you can do so here.